WARWICK – The Community College of Rhode Island will host its first ever “Pathways to Health Careers” event to showcase health care career opportunities on Thursday at the Knight campus in Warwick. 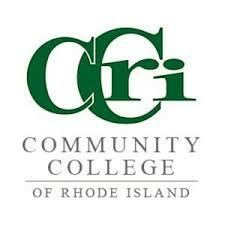 The event, which will run from 9 a.m. to 1 p.m., is open to anyone interested in learning more about careers in the health care industry and evolving pathways in allied health, dental, emergency management, nursing, rehabilitation and social services offered at CCRI, the University of Rhode Island and Rhode Island College. Attendees will be able to explore career pathways; learn about salaries, careers and growth opportunities; speak with employers; learn about CCRI and credit transfer programs to four-year institutions; and view demonstrations and clinical simulations. They also will be able to get information about admissions, transfers and financial aid.